Saruni Mara is located in one of the most beautiful game reserves and conservation areas in Kenya. Our mission is to protect and support our local environment, wildlife, and communities. In order to achieve this, we work in close collaboration with the local community by helping them where possible. 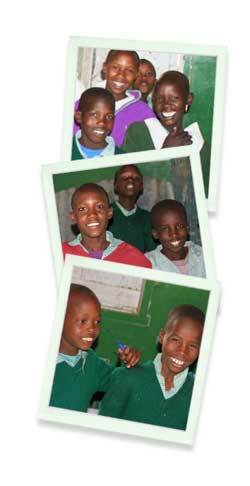 Ngoswani School, Masai Mara, serves 178 children from ages 5 through 13 years old. The school has grown significantly over the past four years and aims to keep growing and inspiring others to aspire for education, especially young girls.